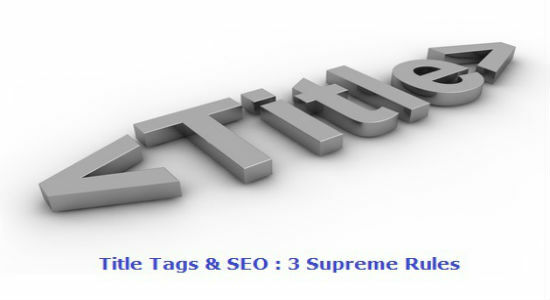 Search engine optimization plays a vital role in driving traffic to the website. People are largely dependent on the internet for getting all kinds of information. However now, the trend is shifting towards mobile commerce. With the advent of smart phones and tablets, most of the people prefer accessing the websites through these phones. A wide range of searches are done through mobile devices. 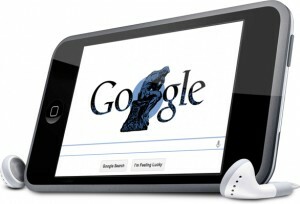 It is crucial to get your website optimized for these mobile handsets in order to cash in the traffic! Try to read the mind of the mobile users. Analyze the type of keywords used frequently; they can be long tail keywords, geo located keywords or suggested keywords in mobile SEO. When it comes to the mobile searches, people mostly go with the suggested keywords provided by the search engine. Once the prominent keywords are known to you, try to optimize your website for these keywords. People using the smart phones are also online on the social media websites most of the times. When you are creating a mobile website, make sure to add the social media buttons so that people can start connecting with you right away. In many cases, people like to check your profile on the social media websites before purchasing from your website or before subscribing to your blog. This is a great way of enhancing your social media presence as well. The mobile internet users are up to date with information and they follow the latest market trends. So make sure that you keep yourself updated, also make sure that your website is updated with the latest trends. For instance, the mobile users prefer using FB instead of Facebook, therefore instead of writing Facebook, you can just write FB for denoting your Facebook profile link. This is the most crucial factor. Mobiles don’t have a large screen like computers or laptops, therefore it is important to give special attention to the designing and navigation aspects of the website. If the website can be navigated easily, then it is the biggest plus point of the website. Also make sure that the web pages don’t take a lot of time to load. Streamline the navigation in such a way so that the users are able to focus on the most important pages of your website. The vertical navigation menus are best for the mobile screens as it is easier for the people to use them. It’s true that adding informative content in the website is important however when it comes to a mobile website, you cannot add a lot of content as people might be interested in reading it on a mobile; useless it is a blogging website. When it comes to creating mobile content, make sure to choose powerful words and phrases and try to create a great impact with few words. There might be some details that are not present on the mobile site; therefore it is crucial to provide a link to the desktop site in case the user needs to access complete information. You can have a small icon that says ‘Full Site’ that navigates to the full fledged website. When it comes to a mobile website, it is important to create a special mobile website instead of using a scaled down version of your desktop website in order to get complete precision. Preferably create a responsive mobile design so that the size of the website is adjusted according to the mobile screen size. You can also use a mobile URL; it is absolutely safe and does not harm the organic traffic. Get on with creating a great mobile website and tap into the potential of the smart phone users and tablet users. Next story Cyber Crime Protection – Raising The Bar Of Security! 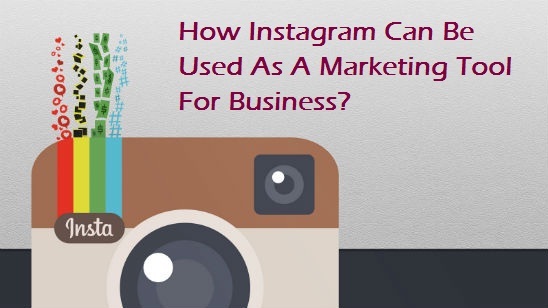 How Instagram Can Be Used As A Marketing Tool For Business?